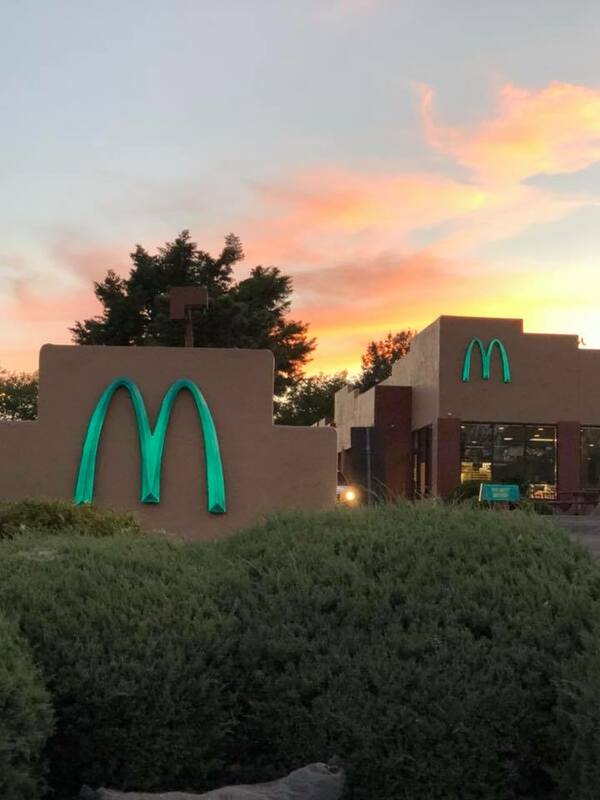 With more than 14,000 McDonald’s restaurants in the U.S. it’s hard to imagine a town without the trademark bright yellow arches in it. 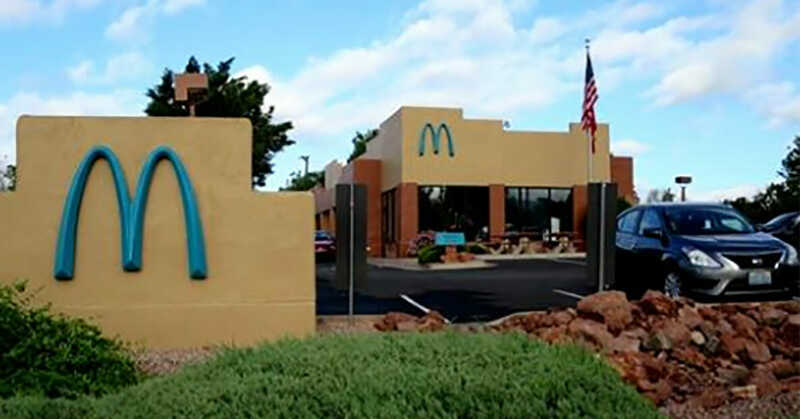 But one McDonald’s in the U.S. went against the yellow arches and instead opted for another color for fear that it would blight its beautiful landscape. Today it’s a tourist attraction for being one of a kind but still isn’t as well known as it should be. 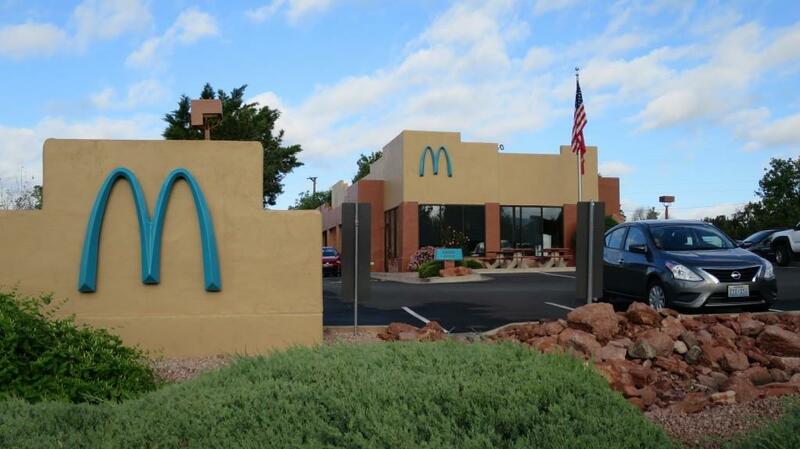 There’s one McDonald’s in Sedona, Arizona where the arches are bright blue and not yellow. It seems that city officials wanted to protect the stunning scenery of the place and decided yellow wasn’t quite the right color. 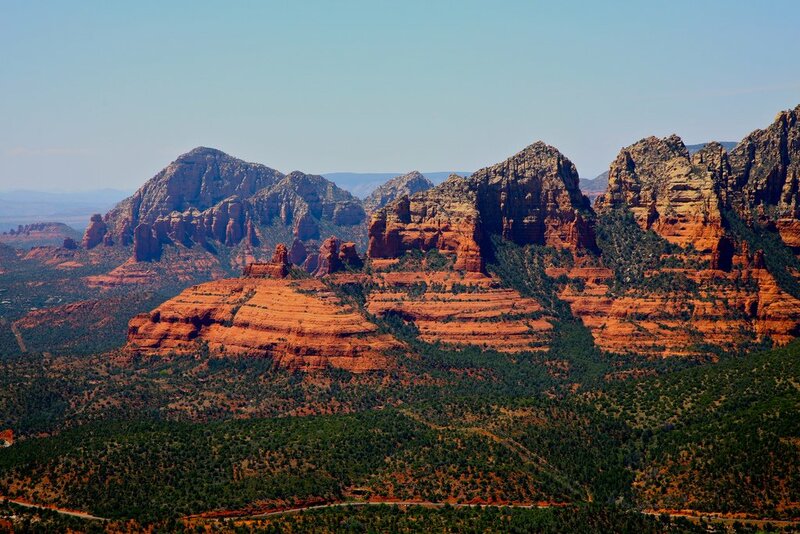 City bosses thought that the yellow would clash with the city’s amazing red rocks and stunning landscape. So in 1993 the restaurant was built with blue arches rather than yellow. 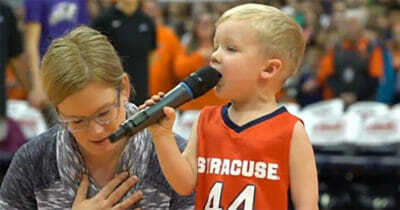 Little did they know that making such a decision would make the restaurant such a tourist attraction. Other than the arches everything else remains just as a regular McDonald’s and the blue arches even glow at night. See how much of an icon these different arches have become in the video below.